FORT WORTH, Texas — A 9-year-old Texas girl who was on life support and at the center of a dispute over her care has died, CBS Dallas/Fort Worth reports. 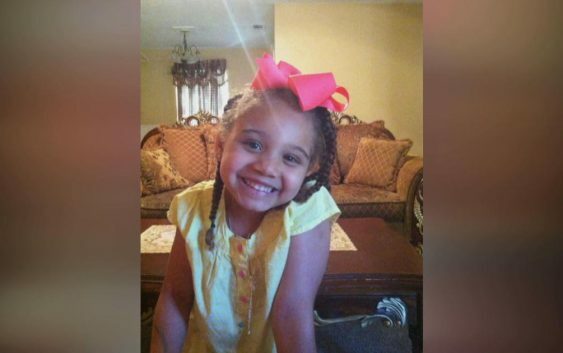 Payton Summons‘ heart stopped beating around 8:30 p.m. Friday, according to her family’s attorney Justin Moore. 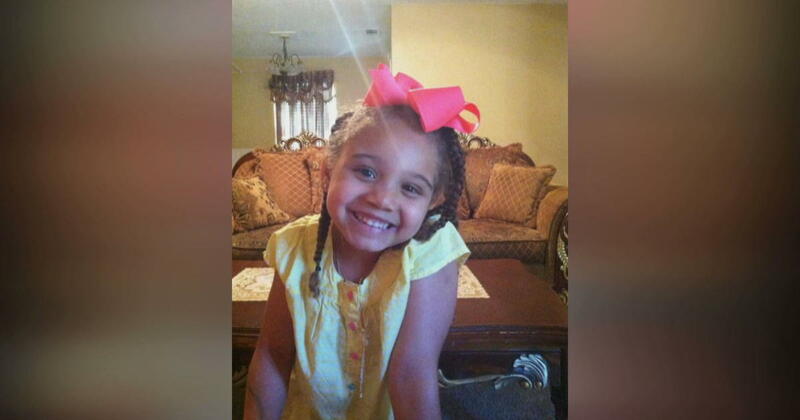 Citing Summons’ parents, Moore said her heart stopped beating on its own. Summons was not removed from life support. “After scoring a big win in the Appeals court today, she left us just a few hours later She showed us how to fight against the odds,” he added. Summons was admitted to Cook Children’s Medical Center on Sept. 25 after going into cardiac arrest. Doctors declared Summons brain dead with no hope of recovery, but her family fought in court, hoping to keep her alive and seek care for her elsewhere.